Raise your hand if you like a good face mask once a week. I certainly do! I pop a bath bomb in the tub, light a scented candle, spread on a face mask, and just like that it's spa night at home. If you are seeking the perfect face mask for you, there's a good one to be found to suit every budget from deep cleansing and exfoliating to hydrating, there's even some to suit sensitive skinned individuals. The Glam Glo Mud Mask is at the top of my wishlist at the moment with all the blogger buzz it's been getting. I've also talked about my Freeman Strawberry Chocolate Face Mask before and that is still very much a favorite. I've since tried several other inexpensive face masks that have made me and my skin very happy! 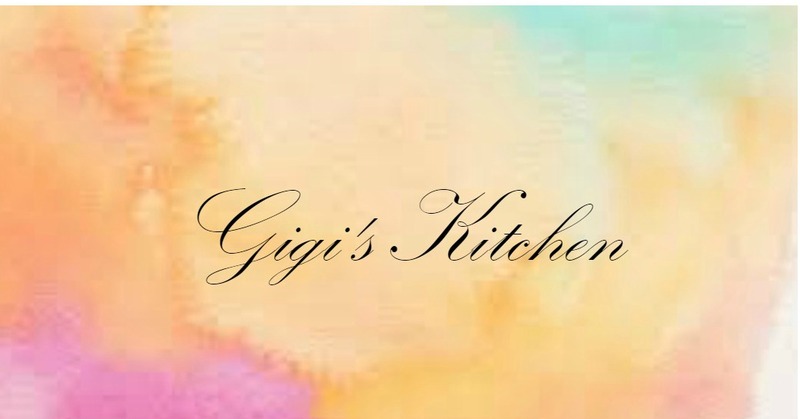 I even plan to whip up a homemade version some time soon, so do look out for that in the near future. 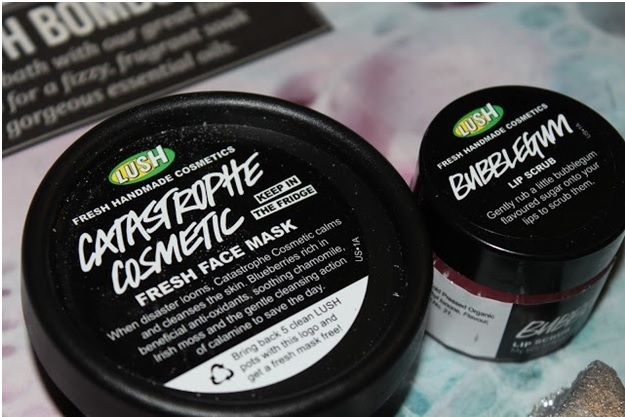 One of the most stand out face masks I've tested of late, has been this Catastrophic Cosmetic Fresh Face Mask from Lush. I even shared some with my sister while she was over visiting and she agreed with me regarding the benefits it imparted. If you know nothing about Lush, know this: they are a cruelty free brand, fresh, handmade and their face masks are 100% natural with no preservatives or chemicals. 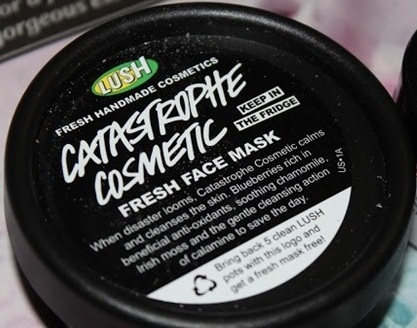 What Lush has to say about it: "Prevent disasters by taking regular care of your skin with our deep cleansing, nutrient rich blueberry mask. The little blue bulbs are packed with vitamins and blended into calamine, rose absolute and chamomile blue oil to soothe redness, irritation and cleanse the skin without stripping it of it's natural oils. " I chose to use this mask about twice a week, leaving it for about 10 minutes before washing it off. The mask itself has a thick clay-like consistency which is a little difficult to spread on and even more difficult to remove and it also seems to dry up particularly fast. Once it sets it's not long till it gets quite crumbly and needs to be washed off. I've noticed that it makes quite a crumby mess so it needs to be done with care over a sink. Aside from the whole hassle of applying it and then taking it off, I will admit it packs quite the punch skin wise. It does a great job of cleansing my skin and seems to get deep into my pores scrubbing inside and out. I don't find this to be a particularly clearing mask in regards to blemishes but it certainly leaves my face brightened, less oily in the t-zone and calming for the hyper pigmentation and redness I have going on in my cheek area. I also want to just add in that I always utilize a spatula with a product like this that comes in a tub to avoid harmful bacteria being spread around. Catastrophe averted! The fact that it is freshly concocted means it needs to be used within weeks of purchase so it doesn't have a very long shelf life and must be kept in the fridge all along. Being that it is then cool when it's applied makes using it a pleasing experience. It smells quite nice, just like blueberries and the appearance is not too bad either with tiny pieces of blueberry dotted throughout and a grey cast most likely due to the clay ingredient. All in all, I was pretty pleased with the results this face mask had on my skin and now that it's finished off, I'm wishing for another one. It'll have to wait until I cant get to a Lush shop and I'm running low on my bath bombs so that'll have to be soon. Have you tried this face mask? Did you love it or hate it? Let me know in the comments, I really enjoy hearing from you!